The before: & after: commands return documents before & after a date. You must provide year-month-day dates or only a year. You can combine both. For example: [avengers endgame before:2019] [avengers endgame after:2019-04-01] [avengers endgame after:2019-03-01 before:2019-03-05]. If you provide only a year, before: & after: translates those into full dates that work, such as follows: [before:2018] = [before:2018-01-01] [after:2018] = [after:2018-12-31]. You can use either dashes or slashes in dates. Both of these are valid: 2018-12-31 2018/12/31. It’s a matter of taste, but I like the new operators better than the date range selection that has been available under “Tools” since 2009. The new operators are described as working in the general and news search; however, it looks like we can use them in Image and other special searches too. Keep in mind that Google makes its best guess on a page’s date based on several considerations. For many pages “out there”, it is not able to identify the dates, and those pages won’t show up in the date range-restricted results. For a large-volume collection of Google search tips and support from our training staff, check out the Advanced Workshop recording. 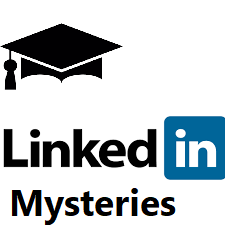 Here is a new Tip Sheet – Who Can Search for What on LinkedIn. Look how powered-up a basic/business account is now (with our operator discoveries)! Lite looks dim (pun intended). Learn LinkedIn hacks and operators in the webinar LinkedHacks for Sourcing and eBook Sourcing Hacks. Some of us, when starting a new search, go to LinkedIn, type a few terms – including, perhaps, a title and some skills – into the Keywords field in people search and try to assess the volume of potential candidates. However, if you do so, your answers may be flawed. The LinkedIn Boolean Search Help article tells us, “If your search has two or more terms, you’ll automatically see results that include all of them.” However, this is not true in an exceeding number of keyword searches. You need to be aware of that, not to miss matching search results. #1. Your search is automatically restricted to the respective profile fields – Name, Company, or Title. For example, a search for James Smith misses some profiles that have both words, James AND Smith. (I have narrowed down the example search by a few parameters, to make the differences obvious). #2. Your search is expanded to “synonyms”. For example, a search for “James” may find people called “Jim” or “Jamie”. This sort of interpretation of first and last names has been there for a long time (and perhaps makes sense). What we are increasingly seeing at this time is Job Title-sounding words interpretation, that affects search results. * Note that your account may get different results from these searches. #2 – LinkedIn includes some people with similar past or present job titles – for example, Java Engineer. That’s it – LinkedIn will not include, for example, someone who is a Developer and has a skill Java unless they match #1 or #2 above. The automatic interpretation of the search terms is not expected and not helpful. It’s best to avoid it. This sort of job title-sounding search terms interpretation is inconsistent across accounts (no matter, basic or business). Different accounts get different numbers of results on the same job-title-like-sounding searches that vary quite significantly. Watch for Job Title-sounding word combinations in your Keywords and avoid them. Use common sense – does the number of results make sense to you or is it too small or too large? Change the keyword order, rerun the search and compare. Use the advanced people search dialog and search operators. Come to our brand-new webinar LinkedHacks for Sourcing on Wednesday, March 27th. We will explain how to avoid search pitfalls – and how to make your Basic or Business account quite comparable in power with LinkedIn Recruiter by using workarounds, undocumented operators, URL modifications, and messaging alternatives. If you work with a Basic or Business account, I strongly recommend attending! In case you haven’t noticed: LinkedIn has quietly introduced a “People” tab to its Company pages, like this one: https://www.linkedin.com/company/hewlett-packard-enterprise/people. (It is similar to the Alumni pages). We can search by location, school, the field of study, job function, skills, and connection level. It’s quite useful, especially if you are looking at some stats. 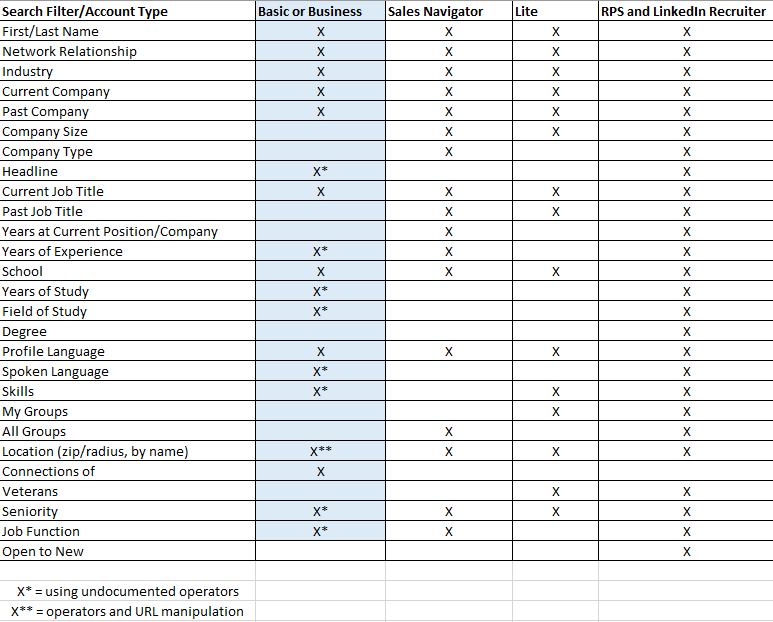 I have discovered another undocumented LinkedIn search operator, in addition to these – fieldsofstudy:. The operator takes one or more Field of Study codes as an argument, for example, fieldsofstudy:100892;“100189” is the code for the Computer Science major. 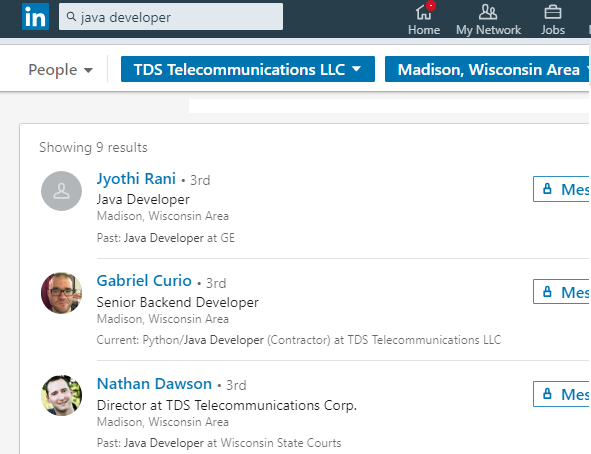 You can find other codes to use in a search by playing with a company “people” dialog like https://www.linkedin.com/company/hewlett-packard-enterprise/people/?facetFieldOfStudy=100189. Google Custom Search Engines (CSEs) is a powerful Sourcing tool, that can improve your Sourcing process with new results, often faster than “regular” Google. End-user. If writing out search operators is not your cup of tea, you can use CSEs built by your more technical peers, without even learning advanced operators. Creator. Creating CSEs is not rocket science! 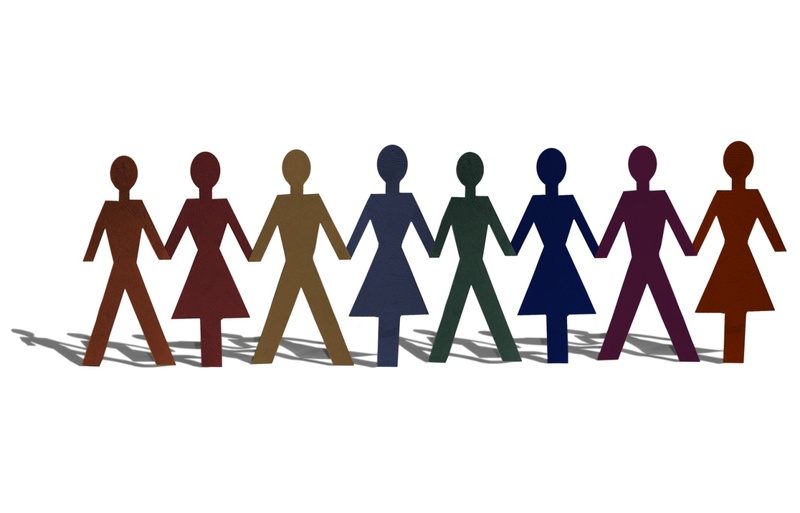 Creating CSEs for your own and your peers’ use has numerous advantages. You can create CSEs that would “hide” Boolean operators, such as site:, from the end user (saving time on retyping), search within a list of sites, and, importantly, use CSE search options unavailable in “regular” Google. For example, you can set a CSE to “search the entire web but emphasize included sites” – it is like “Soft” X-Ray. Master. 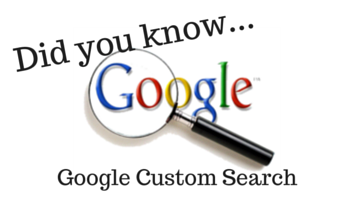 Unknowingly to many, CSEs have additional search operators compared to “regular” Google. These operators allow finding not just web pages with the keyword occurrences but pages where a particular term is in a person’s company or job title, for example. Learning how to identify and use the special operators takes a bit of a learning curve, but it is well worth it. Let me share with you some Custom Search Engines for Sourcing that I have created. We will be delivering a Custom Search Engines Webinar >>> Become A Custom Search Engines Expert. Don’t miss it! LinkedIn has not failed to create UI/UX that doesn’t do what we expect it to do. 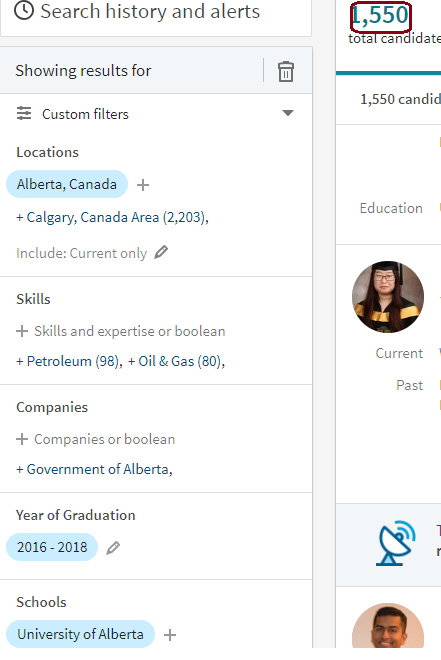 It’s been a Sourcer’s delight to figure out the “ins” of LinkedIn and, in particular, LinkedIn Recruiter (which I extensively use for sourcing) over the years. To add to the confusion, LinkedIn often makes “helpful” adjustments to its software, and what it exactly does keeps shifting. LinkedIn Recruiter (LIR) is especially misleading in its hidden “helpful” semantic interpretations of our searches (none of that stuff is documented). There have always been bugs, too – worse than we can expect from a corporation that has the resources they do. So many Recruiters rely on the expensive product for Sourcing, while missing matching results and getting non-matching results due to the way it works. When you search, then save a profile to a project, that overwrites the saved search for the project (it’s a new “feature”). Free and Business LinkedIn users have features that LIR doesn’t – LinkedIn Operators: One More and a Tip Sheet. Are you a LinkedIn Recruiter user? 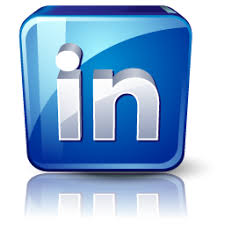 Check out the online class “Mastering LinkedIn Recruiter” coming up on Wednesday, February 13th. (If you miss it, we will have a recording available at the same link). If you are confused with your search results in Recruiter, it’s not you, it’s them! 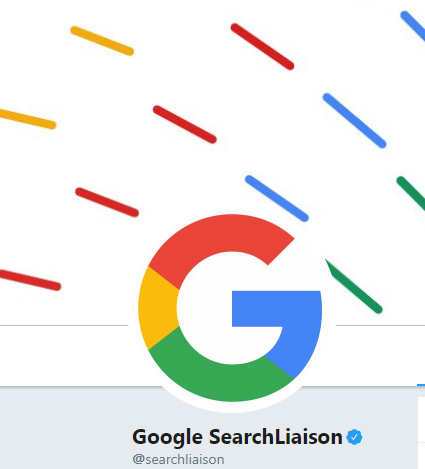 Let us show you ‘what’ it does while searching (not what you think it does!) and how to search “right”. LinkedIn’s documentation doesn’t talk about this, and customer support, unfortunately, is unaware of these search behaviors. (Sometimes we wonder if anyone at LinkedIn is aware of what we are discovering!) Seating is limited. Our webinars include the materials and video-recording for you to keep and one month of support on the topic (an excellent value by itself; I don’t think anyone else provides that). 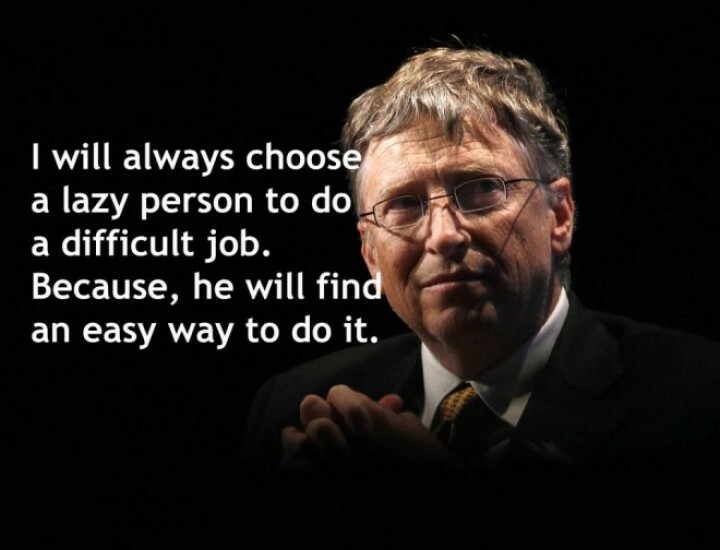 If you source well, that implies that you are also a Lazy Sourcer. What I mean by a Sourcer’s “Laziness” is trying to get results with fewer keystrokes and mouse movements. (Those of us who type slowly – I do! – need to find ways to reduce typing even more desperately). 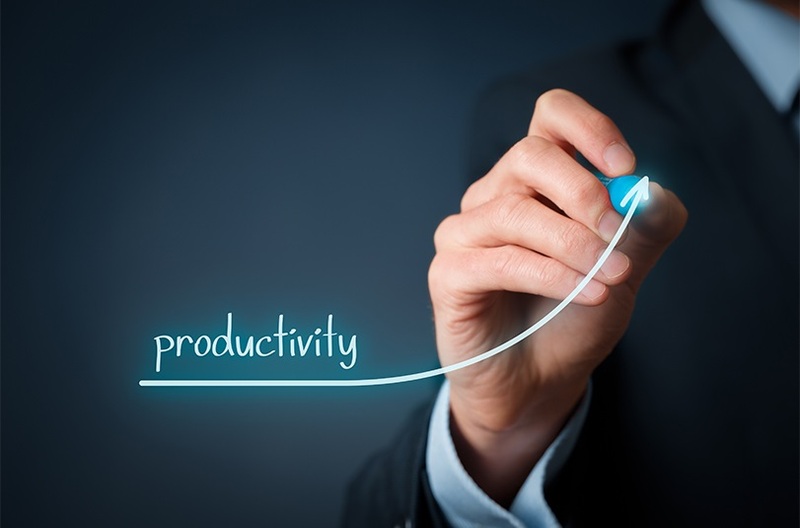 I am a Lazy Sourcer – and am always on the lookout to do things faster. I won’t be covering various info-fetching Chrome extensions in this post. Good people like Dean DaCosta and Jan Tegze have posted plenty of information about them. Rather, I will talk about ways to type less when searching – specifically when considering using most common advanced Google search operators. Here are some tips I want to share. (They are simple.) I will call them Lazy Search Operators. Google has become very intelligent. We can often search for a site (or company) name without writing out a site: operator (X-Raying) and still find the information we are looking for on that site. 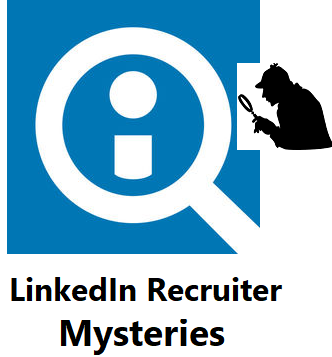 For example, searching for <first> <last> linkedin (example search) or, for more common names, <first> <last> <company> linkedin, will find LinkedIn profile(s) in question. We can write other types of searches (if the search terms are “reasonably unique”) along with the word linkedin and quickly land on the right results. Similarly, we can search for <any site’s name> <keywords> instead of X-Raying that site. Example. You guessed it. We can often search just for the file type and drop the operator filetype:. We do need to put the file type in the quotation marks, e.g., “XLSX” (though there are two extra characters to be entered!). Example. Remember that Google will rank results higher if it finds our keywords in titles and URLs, even if we don’t use these operators. For example, searching for resume along with some keywords will often work just as well as the popular template intitle:resume OR inurl:resume. In many cases, just naming the entity and dropping the operator define will produce a definition in a “Featured Snippet,” which we see above the search results. Example. (You can also search for what is <term>). Try using fewer, if any, quotation marks in these searches: you may get better results – and you will type less as well! Note that these “relaxed” searches have started working much better in our experience in recent years, as Google has been enhancing its search algorithms. (As a reminder, use these best practices while you are searching). Last but not least, they think while they search  (I expect Glen Cathey to agree with me on this one). What do you think about these ten habits? Do you have them?  Would you add something else to the list? Please comment. It’s not surprising to discover that LinkedIn doesn’t do what we expect it to do in our search queries. This time it is about the study years, and it’s a mystery what is going on! 2. Using the Alumni search: Link (1,535 results for me; you may get a slightly different number). 4. Now, this search produces 155 results. 5. And this, 232 results. To get puzzled even more, take a look at an alumni search for people who started school later than they graduated! Where do the differences come from and which search provides the right answer? It’s especially important to figure out if you are using LinkedIn Recruiter: from the examples above, and by examining search results, we can say with certainty that Recruiter doesn’t produce the results we are looking for. Does the search look for the last school or any school? Does it look for graduation dates at this particular school or any school? Does it include people with no graduation dates? Want to share your thoughts? Please do so in the comments or on our Boolean Strings Facebook Group.